The beach is my favorite place and I’ve decorated my house to reflect that. Here are six ways you can bring the beach into your home with links to six DIY projects. A sign says it all! Learn how to make the “beach lover” sign here. Grab some spray paint in blue, turquoise, aqua, or sea foam green. Paint a wooden coffee table, lamp, or a few picture frames. Add beachy prints and colors wherever possible – pillows, window panels, etc. Lightweight, breezy window panels and sand colored textured rugs also help create a summer vibe. Click image for details. Create a canvas to hang on your wall, like the simple beach painting above. Learn to paint one here. Learn how to create the “by the sea” cabana striped canvas here. Smaller framed art pieces, prints, and photos look good on a wall or placed on a shelf. 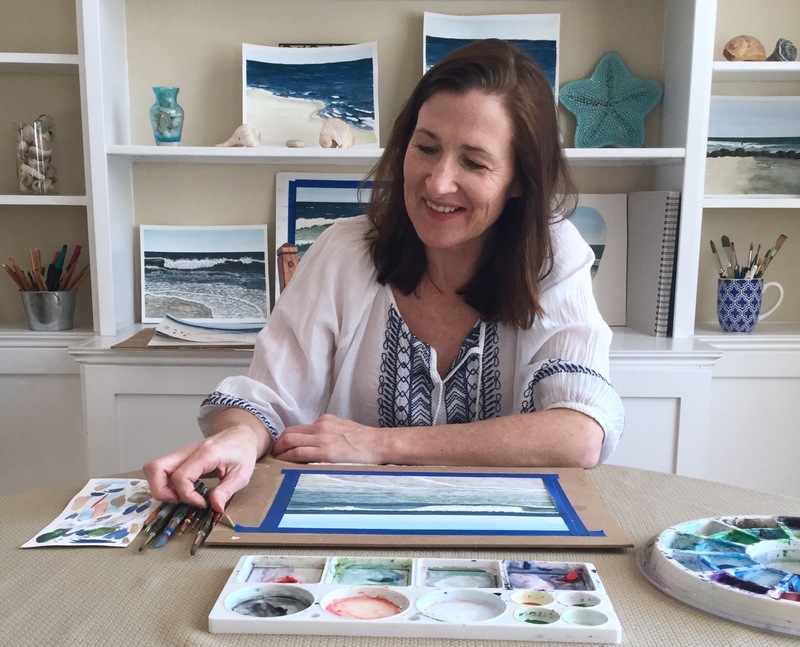 Want to paint your own beach watercolor? Learn my step by step process here. Frame your beach photos. Mix family shots with landscapes. Group your treasures together to create beachy vignettes with shells, starfish, driftwood, beach glass, rocks, etc. Learn how to create a beach diorama like the one above here. This post contains affiliate links. 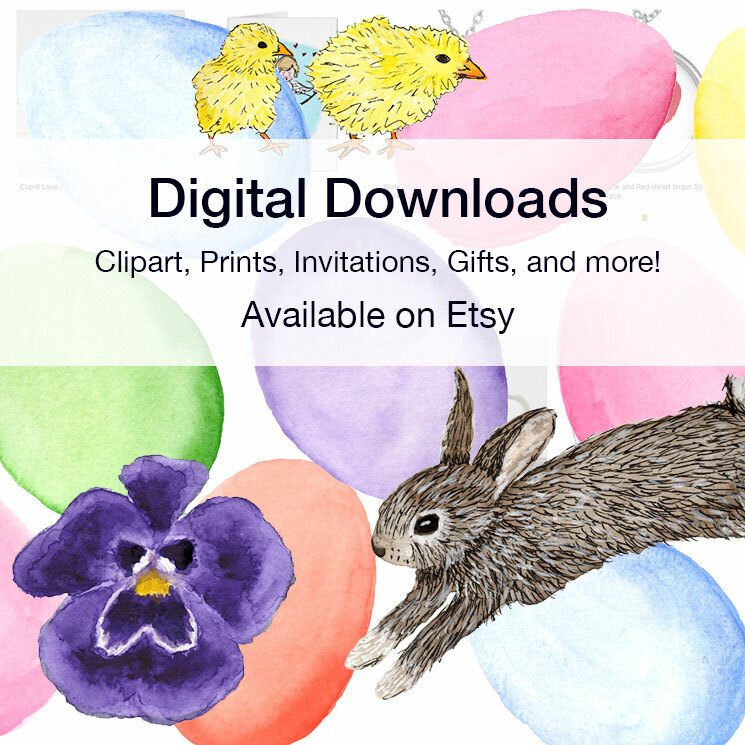 I earn a small commission whenever you buy using these links, at no additional cost to you. Thank you for supporting my blog! Categories: Home | Tags: beach accessories, beach decor, beach signs, DIY beach art, DIY beach painting | Permalink. What a beautiful post, Eileen. A feeling of serenity washed over me as I viewed it. (Who needs meditation?) Thank you. Not only are you a talented artist, but you have a great eye for decorating. Really great ideas to try- I am ready for summer too! Thanks for some needed inspiration.